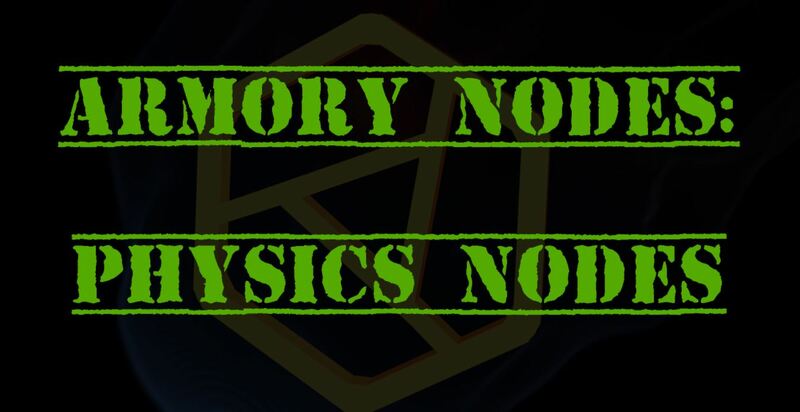 In one of last of the videos on the Armory Visual scripting system for the foreseeable future I cover the nodes that handle physics with in the Armory Game Engine. These nodes let the bullet physic system handle the movement and reactions of your object during run time. I am a graduate from Full Sail with a B.S. in game art and have been using blender since my final year there. 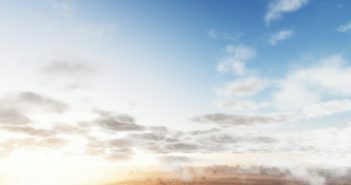 I have been involved in several game projects as both a manager and modeler. I am currently running the Armory, Blender Game channel and trying to help Armory get the attention it deserves. I am available for freelance work also. 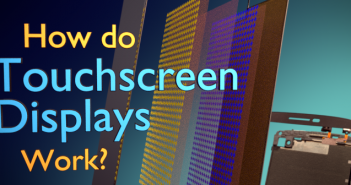 Next Article Video: How do touchscreens work?